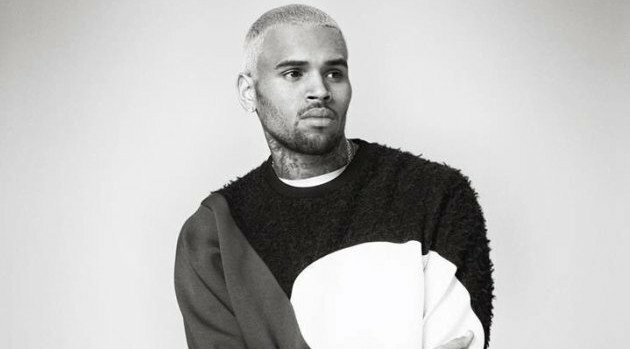 Chris Brown‘s time with his daughter, Royalty, reportedly could be monitored if the child’s mother has her way. TMZ reports that Nia Guzman just filed the legal docs for supervised visitation since she apparently fears for the safety of their one-year-old daughter, whom Chris is looking to establish paternity of before fighting for joint custody. While the parents await a judge’s ruling, Guzman reportedly is seeking full custody and claims Brown is unable to look after their daughter responsibly. However, Brown is claiming that Guzman is gunning for increased child support.